Love is in the air! 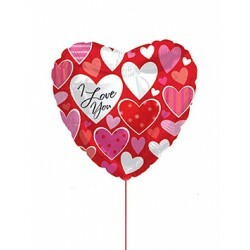 Give them a little extra love with any ''I Love You'' myral balloon. 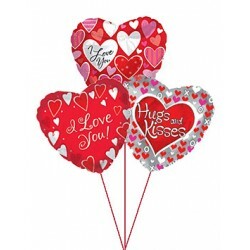 Balloon's designs may vary. 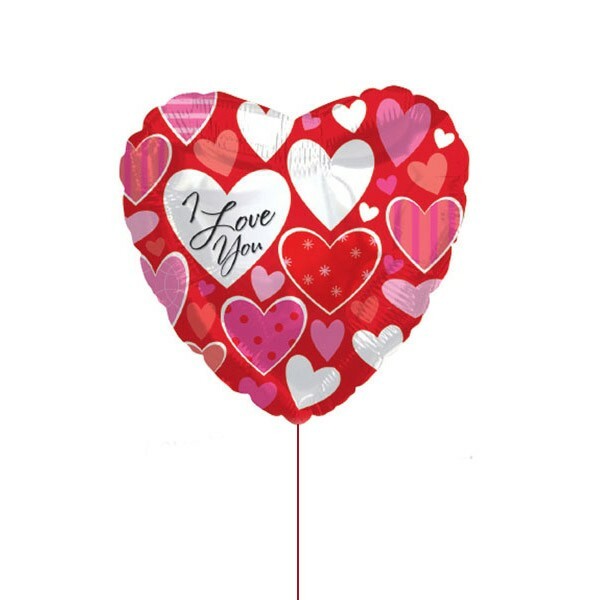 Send balloons, plants, and flowers in New York City.